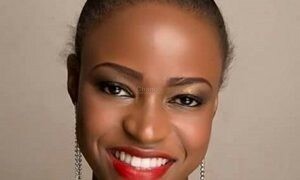 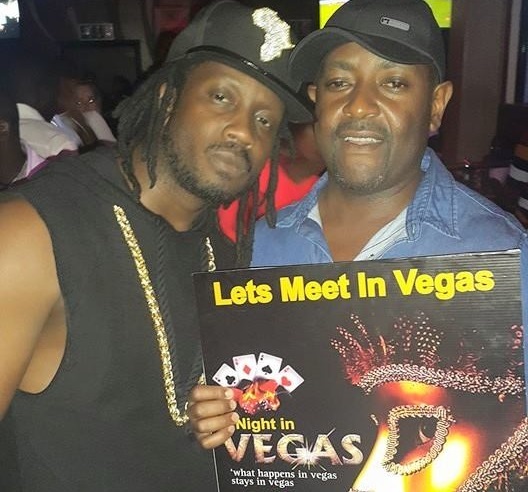 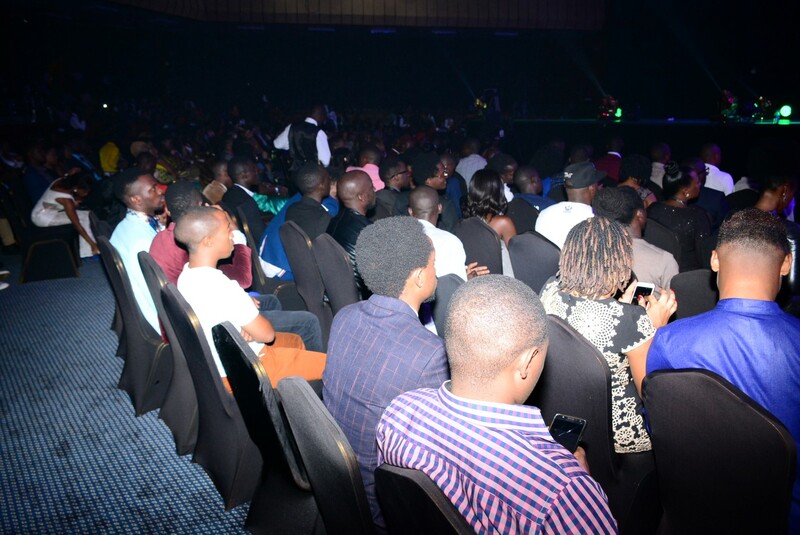 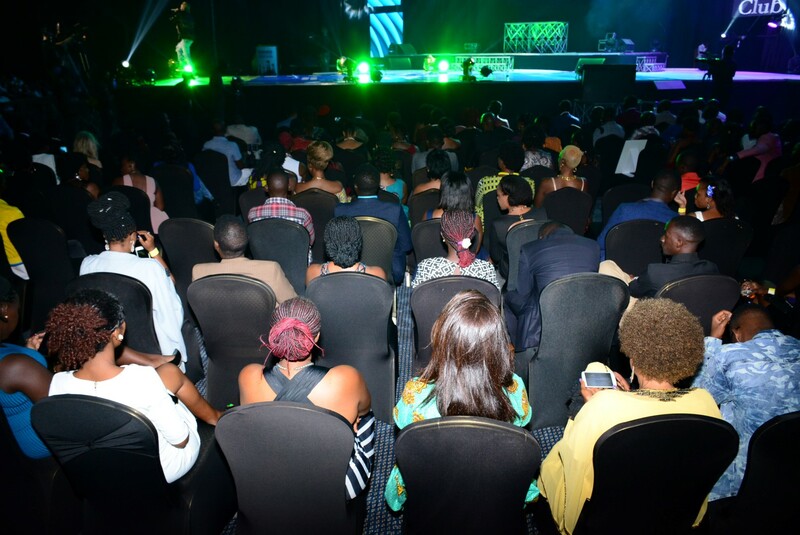 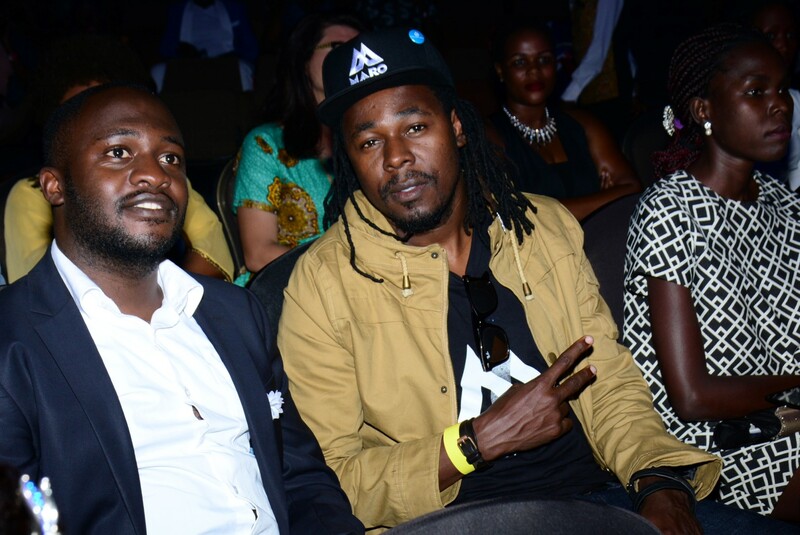 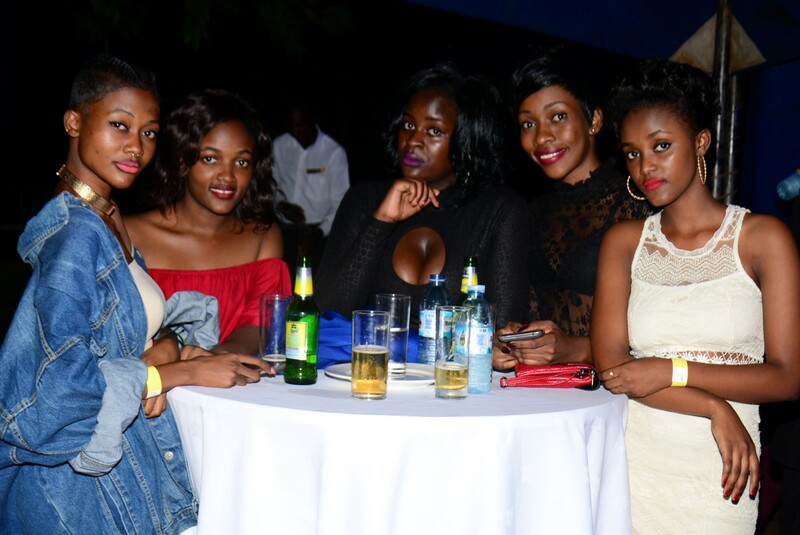 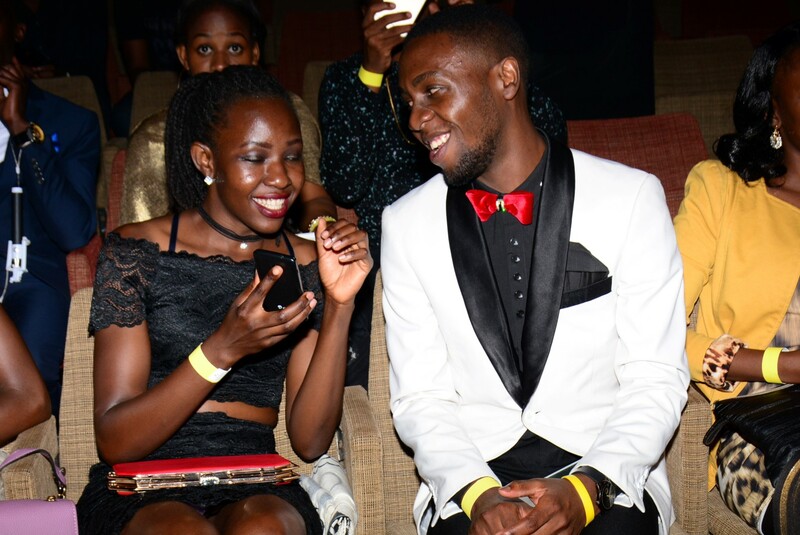 Roads led to Kampala Serena Hotel last Saturday the 18th of March 2017 where the annual Club Music Vide Awards aimed at recognising Ugandan local music videos were held at a glamorous blue carpet function that kicked off as early as 7:00 PM. 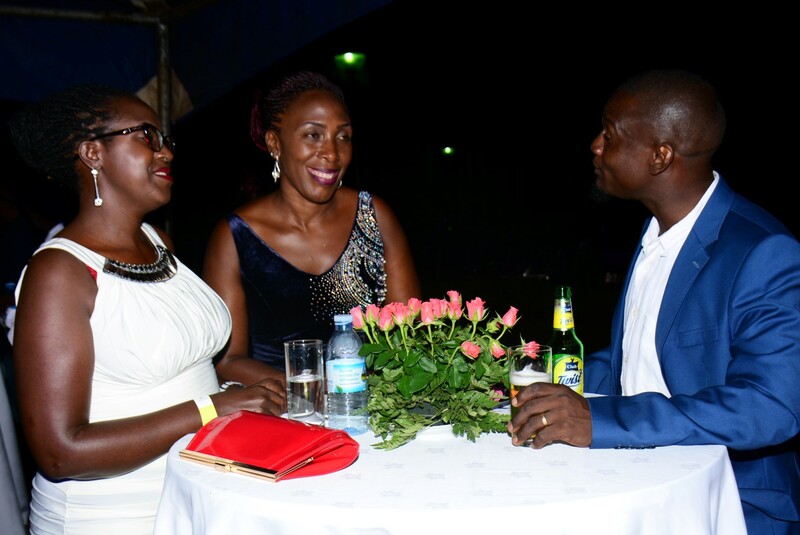 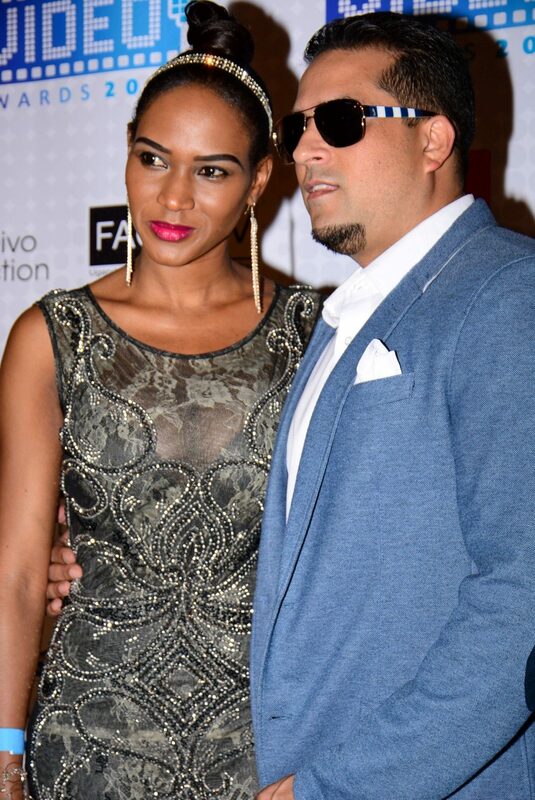 The Blue Carpet session truly caught people’s attention especially basing on the fact that it was the first time a blue carpet event was happening. 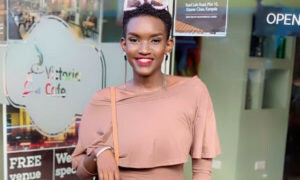 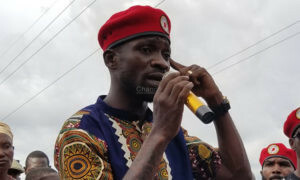 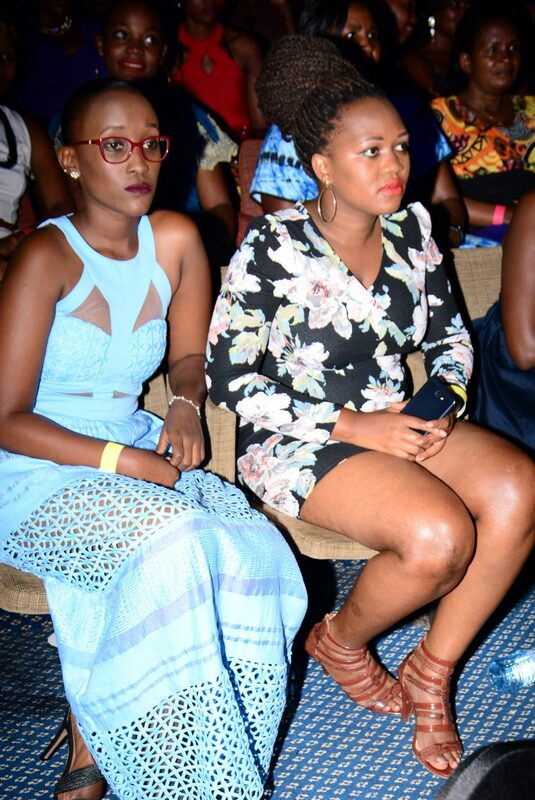 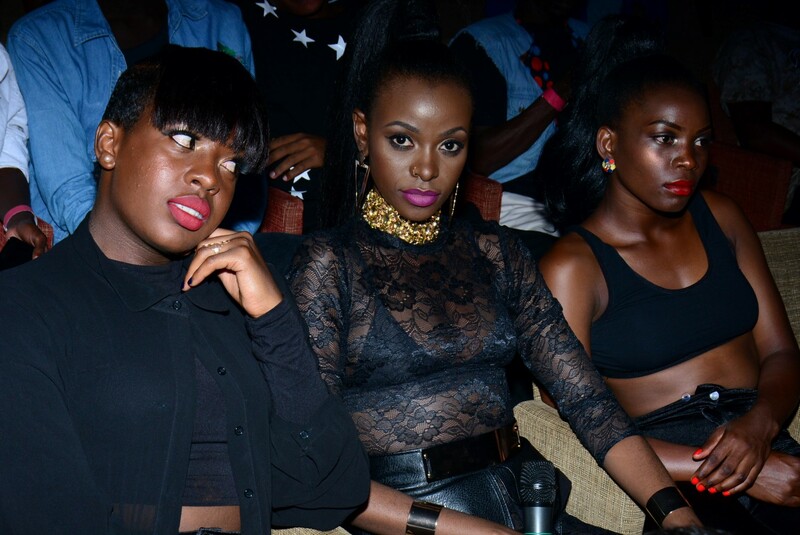 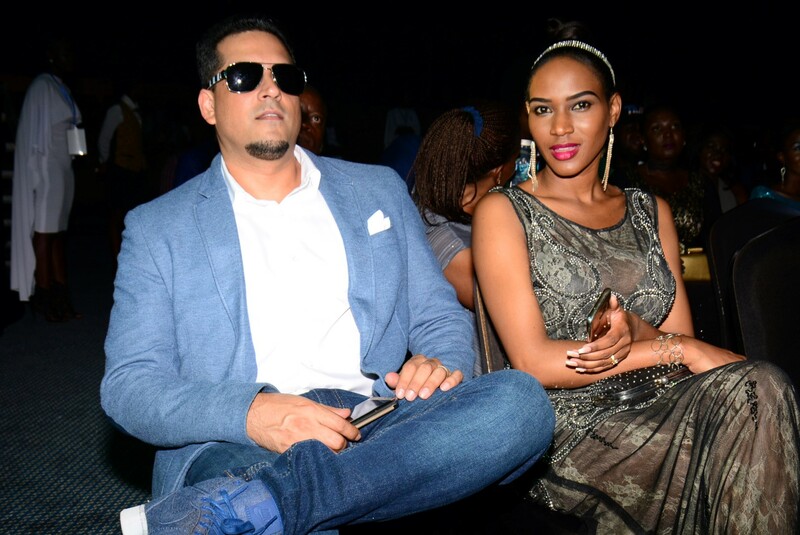 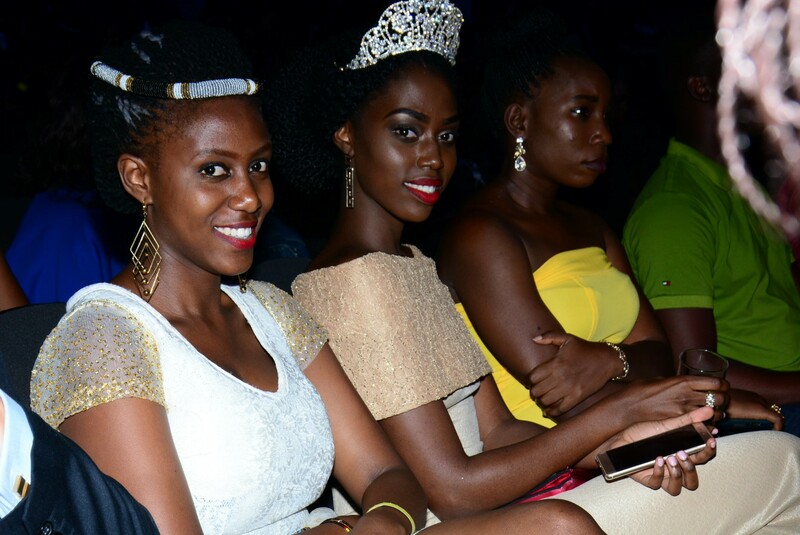 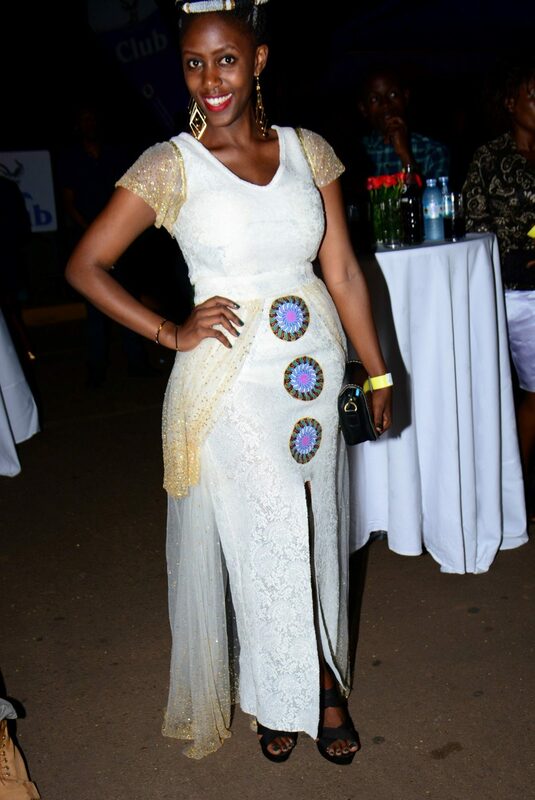 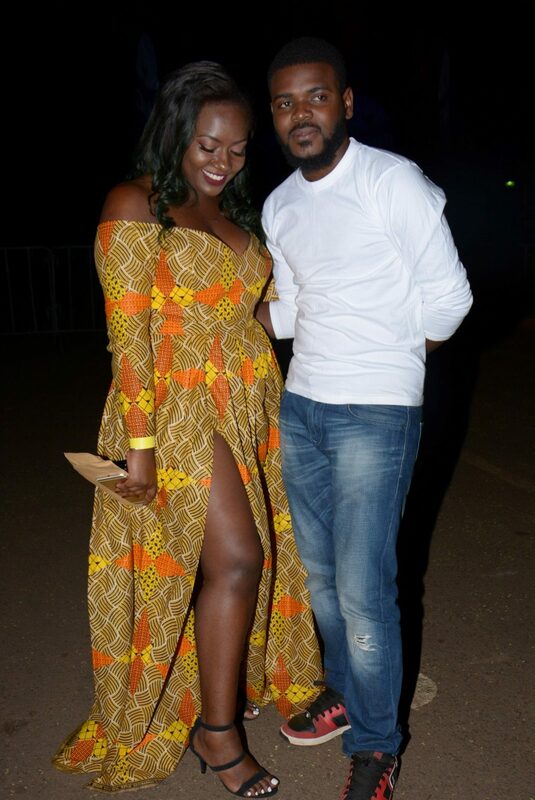 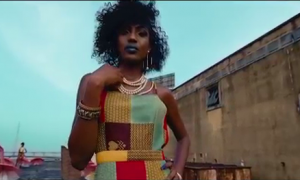 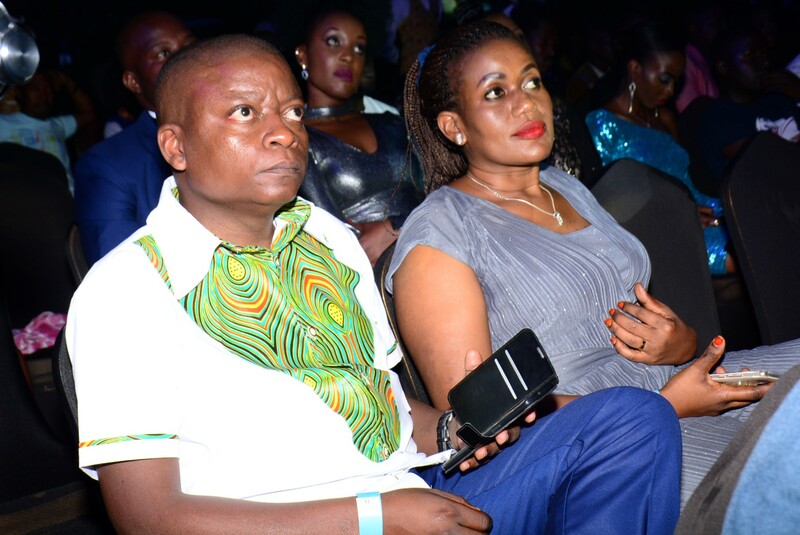 Revellers showcased different fashion styles with the ladies pulling off the best of the fashion like the Kitenge which was rocked by celebrities like former urban TV presenter Malaika Nnyanzi and Dancehall artiste Cindy. 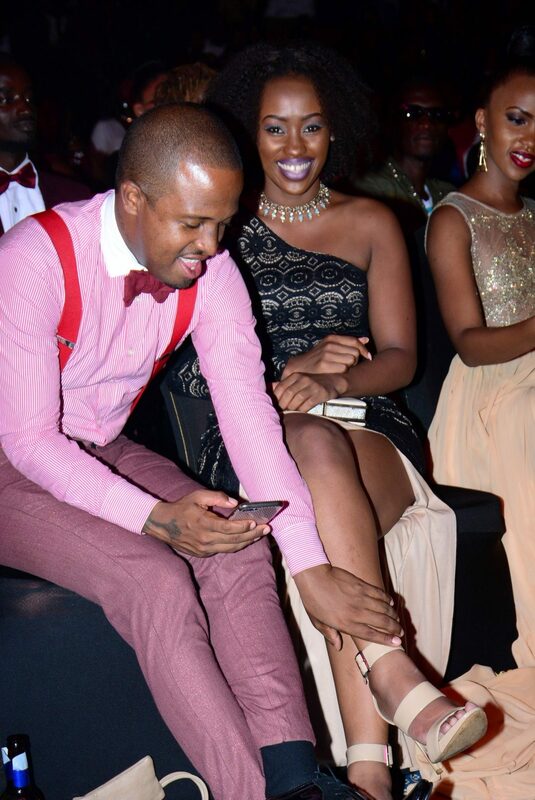 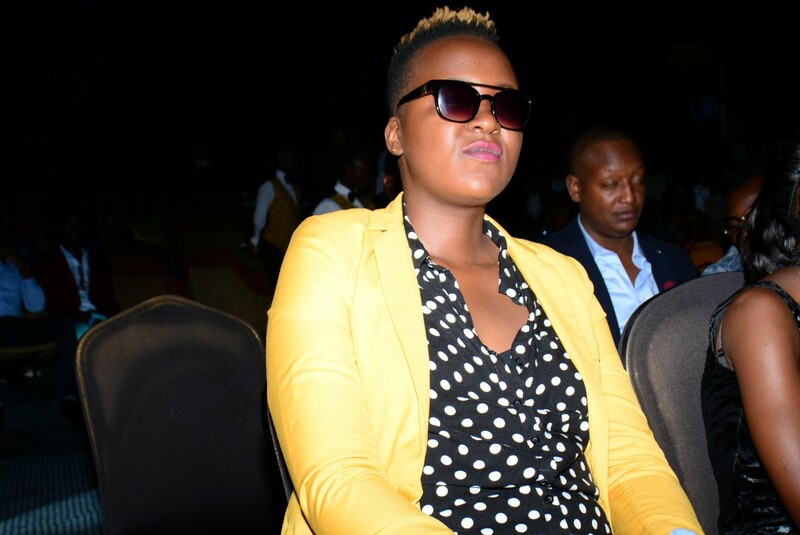 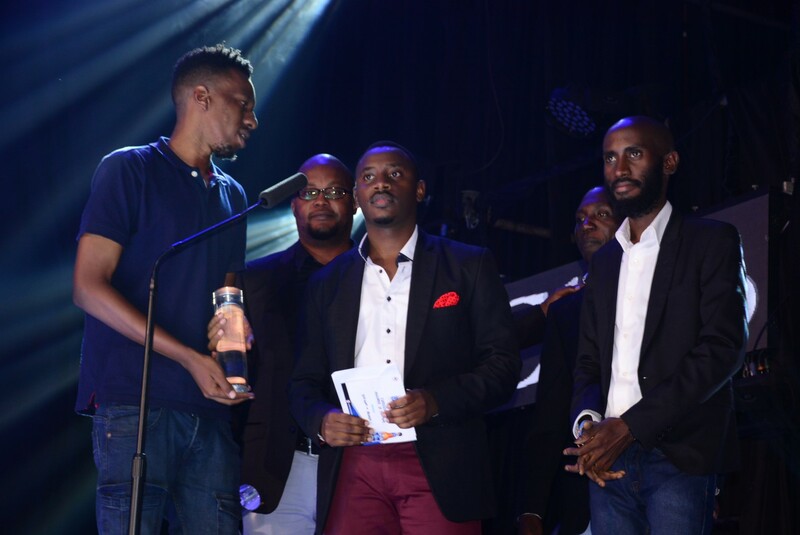 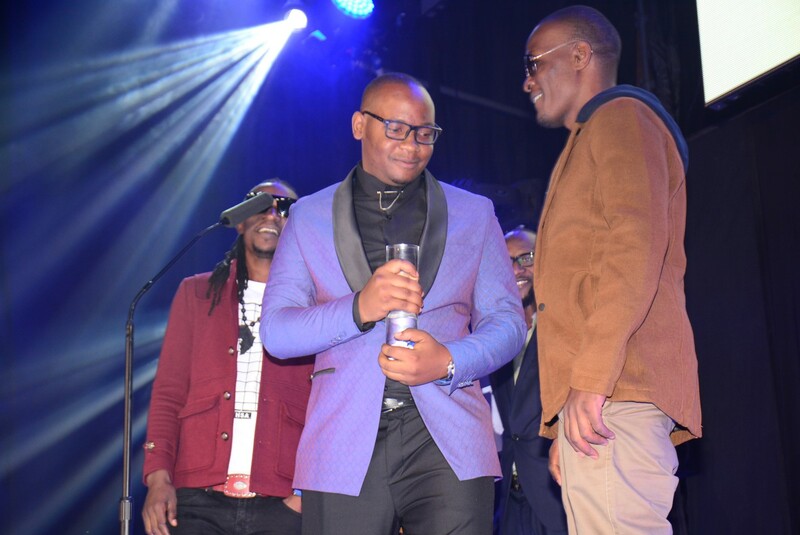 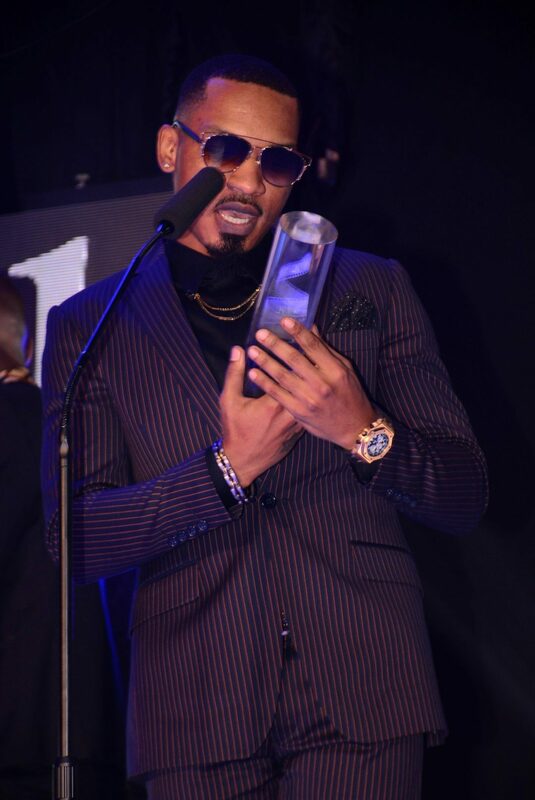 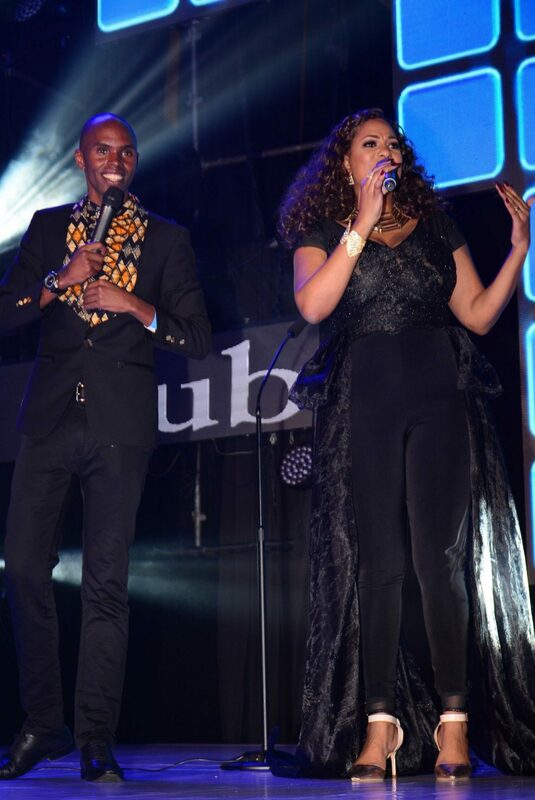 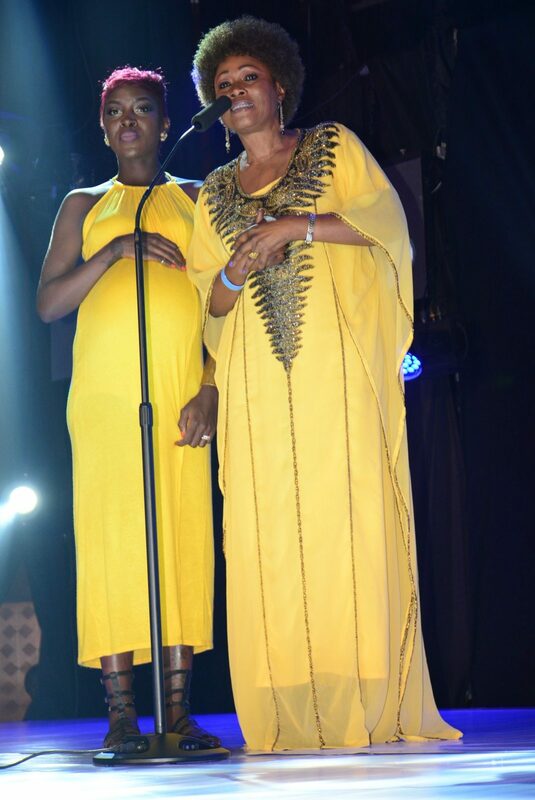 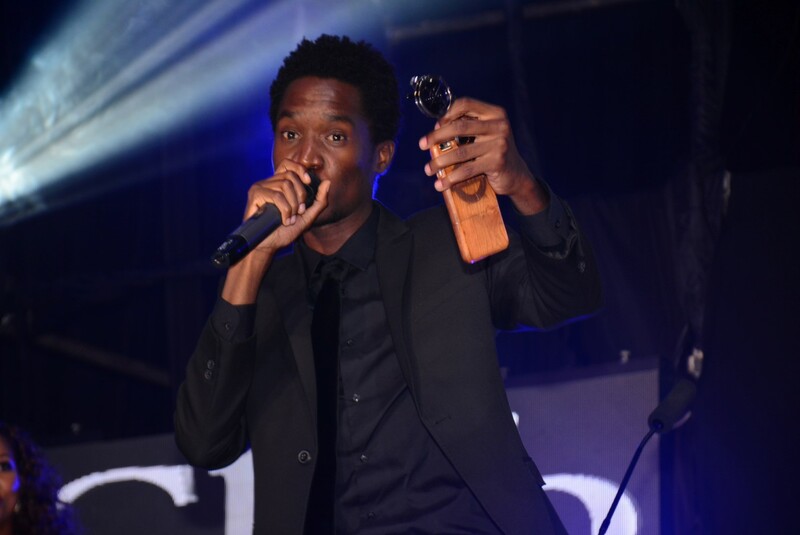 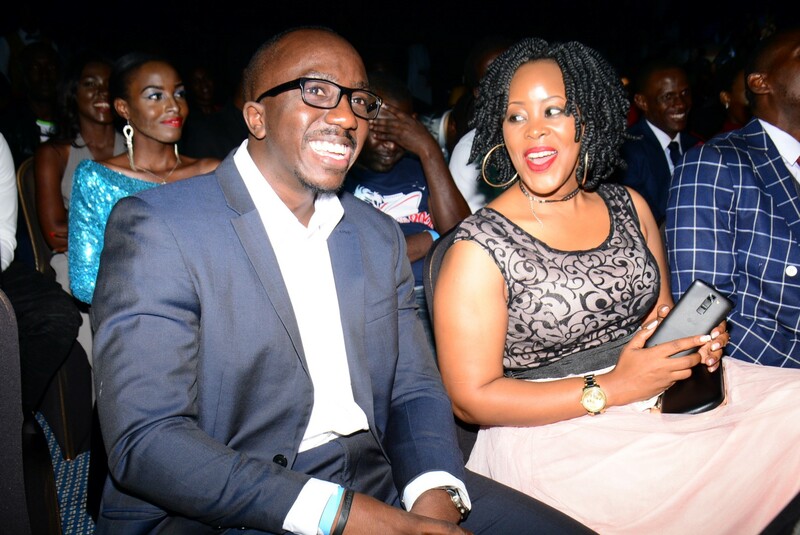 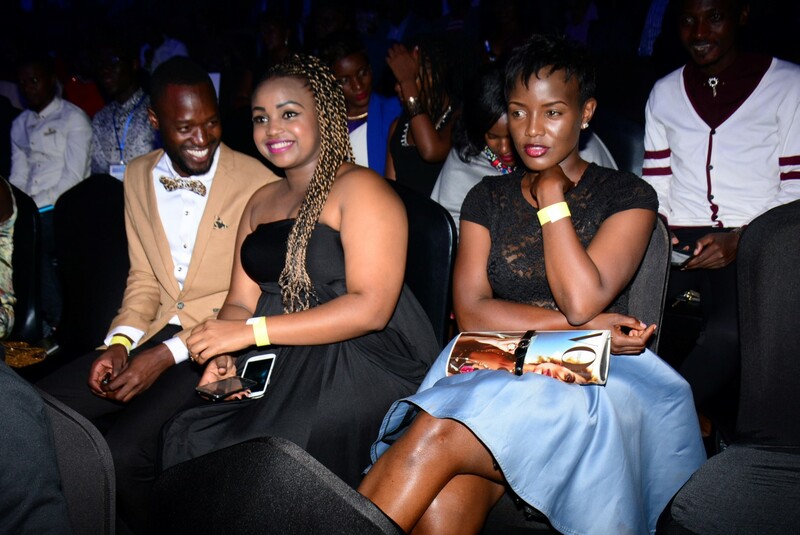 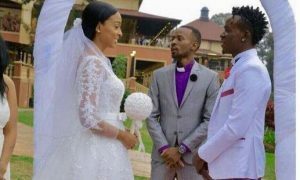 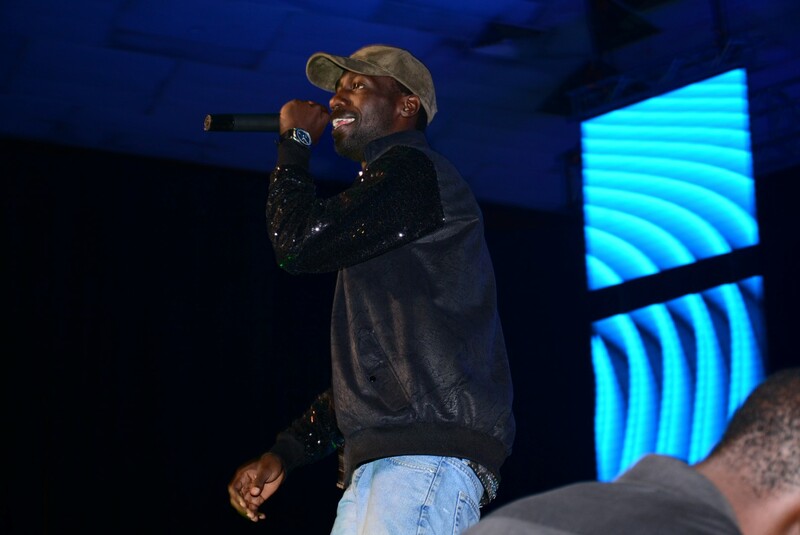 The awarding session was equally amazing as the attendees got to see who the winners in the 15 categories were and we must say it was a moment for singer Abaasa and rapper Patrobas whose ‘Voice Inside’ collabo tune’s video bagged 5 awards. 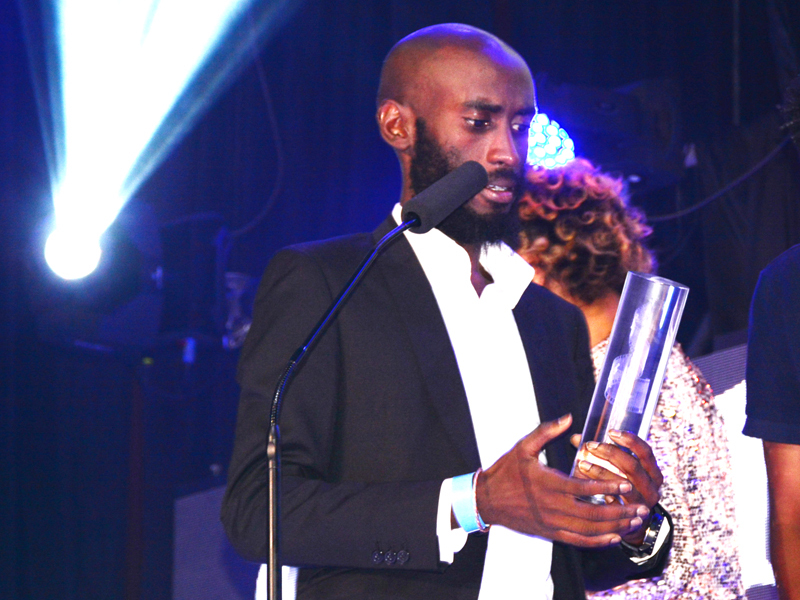 Until next year, theses awards that last happened in 2013 are now here to stay. 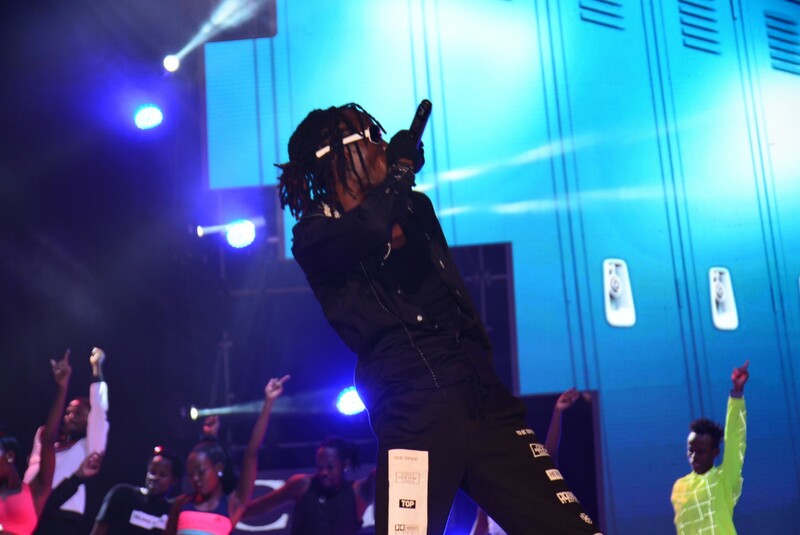 Check out only the best photos Chano8 got for you. 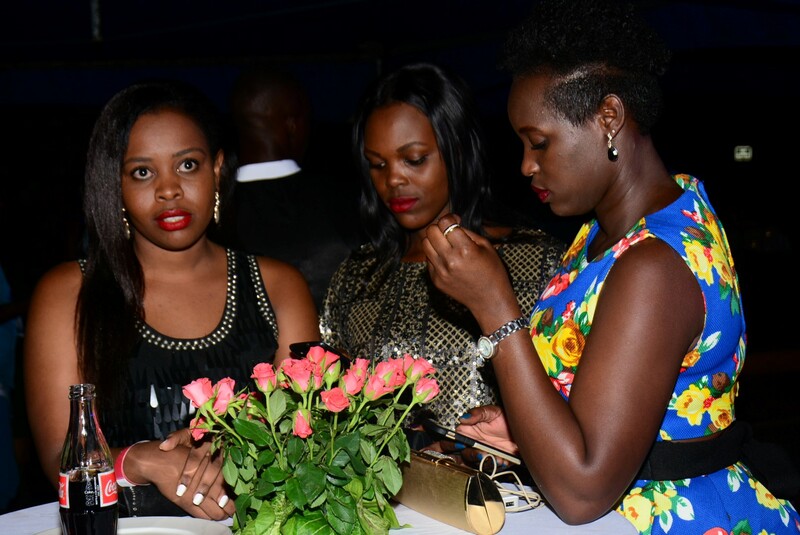 KCCA, Vipers Ejected From Continental Soccer. 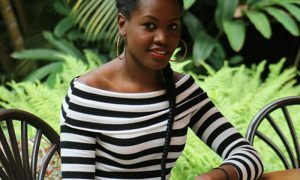 What Next Now?